On the eve of closing a deal — worth more than half a billion dollars — for his family’s broadcasting empire, John Steele is reflecting on more than 30 years in the business and looking forward to new ventures. The CRTC has approved the sale of Newfoundland Capital Corporation — the parent company of Steele Communications — to Stingray Digital Group, a Montreal-based media company, for almost $524 million. 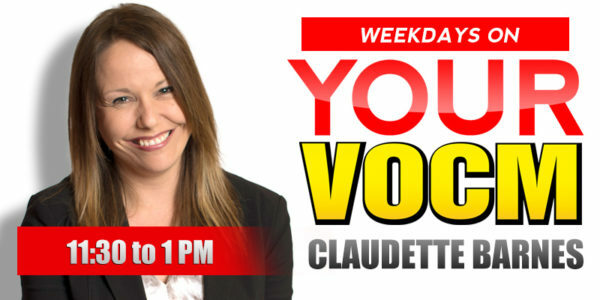 The deal, set to close Friday morning, makes Stingray the owner of two TV stations and 101 radio licences across the country, including Newfoundland and Labrador radio stations VOCM and K-Rock. “The deal came together quick, in April,” said Steele, the president of Steele Communications. The CRTC approved the deal Oct. 23. “It’s a range of emotions,” said Steele, of hearing that final word. Steele’s father, Harold Steele, waded into the world of radio in 1986, when he bought a single radio station in Charlottetown, P.E.I. Now, 71 stations, in seven provinces, are being sold to Stingray. “Everything that we go at, we always try to grow,” said John Steele. Despite that growth, Steele acknowledged the Canadian broadcasting industry has become tough in recent years, to the point his family felt unable to go on. 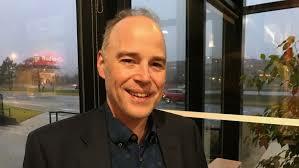 “The media landscape is getting very challenged,” he told CBC Radio’s St. John’s Morning Show. Steele said he’ll now spend more time focusing on the family’s hospitality operations, Steele Hotels, with plans to expand in both St. John’s and Halifax. Good for them. They had been trying to sell for several years. It is worth noting the Standard Cluster ( slightly smaller number of stations) sold to Astral for 1 billion some years back . Have to wonder what the asking price for Corus is .